Financial Asset Building. 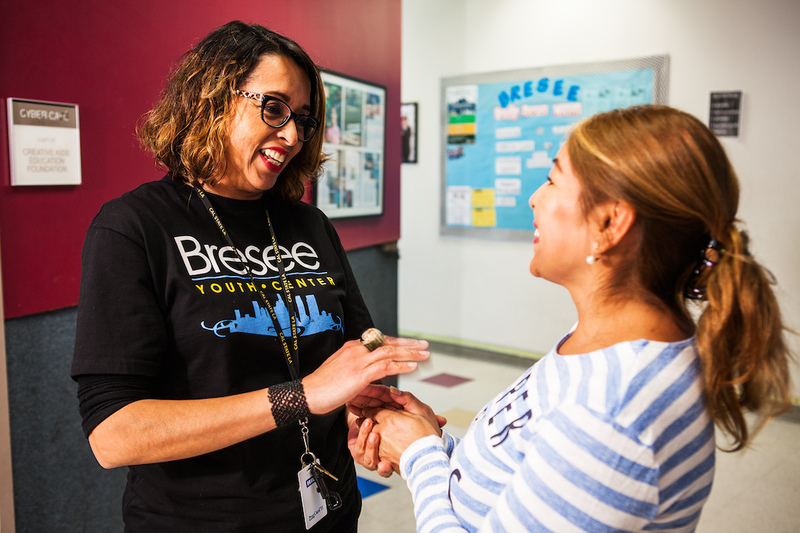 Bresee partners with the Koreatown Youth and Community Center (KYCC) to provide financial coaching, free tax preparation, and special savings accounts called Individual Development Accounts that match the deposits of low-income savers. English-as-a-Second-Language (ESL) and Computer Literacy Instruction. 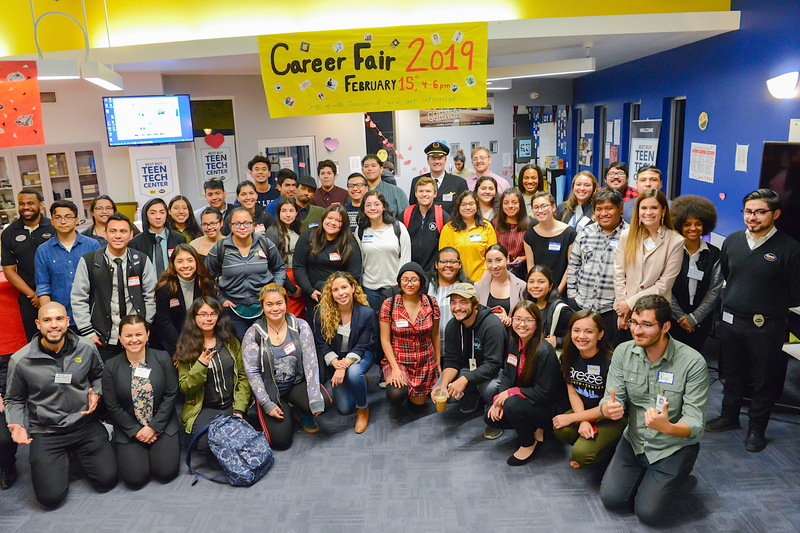 Bresee partners with Los Angeles City College to provide ESL and computer literacy instruction to help adults achieve greater integration into the community and improve employability. Students enrolled in these courses have access to free, on-site childcare to facilitate participation. Legal Immigration Services. Bresee partners with the Central American Resource Center (CARECEN) to provide free legal assistance for those who are navigating the immigration system. Services include assistance with green card applications, renewals for Deferred Action for Childhood Arrivals (DACA), and applications for legal work status. Emergency Financial Assistance and One-Time Supports. 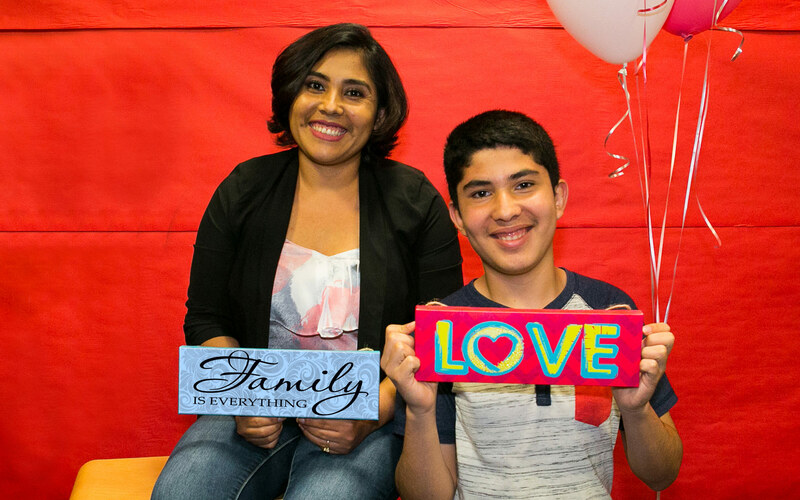 Bresee leverages funding from the California Community Foundation to offer short-term financial assistance for families who experience a financial crisis. These funds are intended to help stabilize the family while they plan a long-term response to the event. Family Advocacy and Coaching. Case managers from Bresee’s Family Services team partner with the Youth Services team during after-school programs to identify students and families in need of assistance or services beyond what is provided in academic and college support programs.